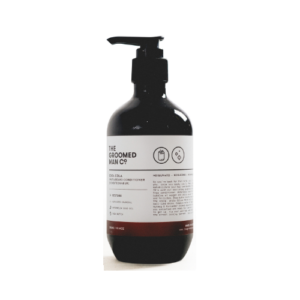 Buy best beard conditioner online at Bearded Dragon store – Australia’s finest online store for male grooming products. A beard conditioner can be used to improve or maintain the condition of your beard. If you really care about your beard then you can’t ignore a beard conditioner. This product should be part of your grooming routine. At Bearded Dragon Grooming, we have tested many beard conditioners and selected the finest quality conditioner for you.